Our sunrooms, WeatherMaster windows, decks, and railings are designed for a worry free experience. They are designed to extend your enjoyment of the outdoors without common annoyances like wind, rain, insects, and harmful UV Rays, Sunspace Sunrooms and WeatherMaster add beauty and comfort to any space while increasing the value of your home or cottage. Our sun rooms are designed to extend your enjoyment of the outdoors without the usual annoyances of wind, rain, insects and harmful UV rays Sunspace has the sun room that’s right for you. Style, safety and flexible designs are the cornerstones of the WeatherMaster Window System. Available in three colors and specifically designed for porches, screen enclosures, or even gazebos. 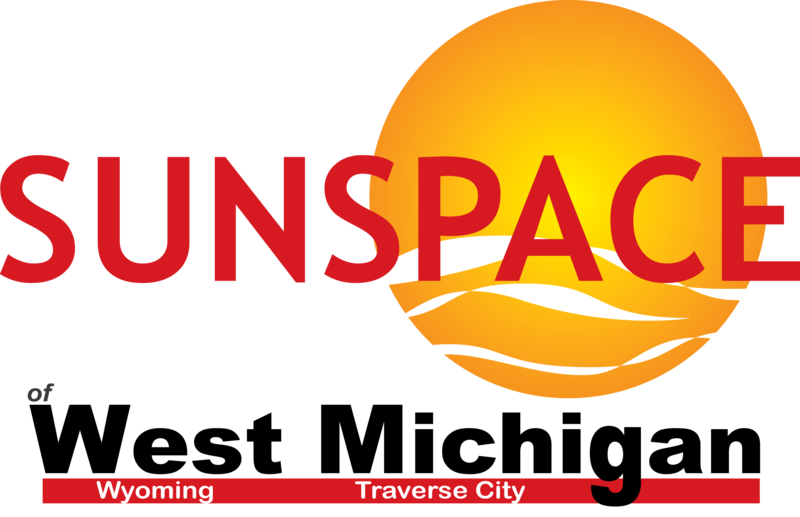 Sunspace has taken the custom design approach that has served us so well for over 20 years creating custom sunrooms and have now extended that flexibility to the railing and decking market. Sure we can see the irony in spending 20 years creating rooms filled with sunshine and then creating a product intended to block the sun. But when we found out that sunroom owners enjoy spending a great deal of time in their sunrooms and sometimes they want the comfort of shade too, we created the solution.